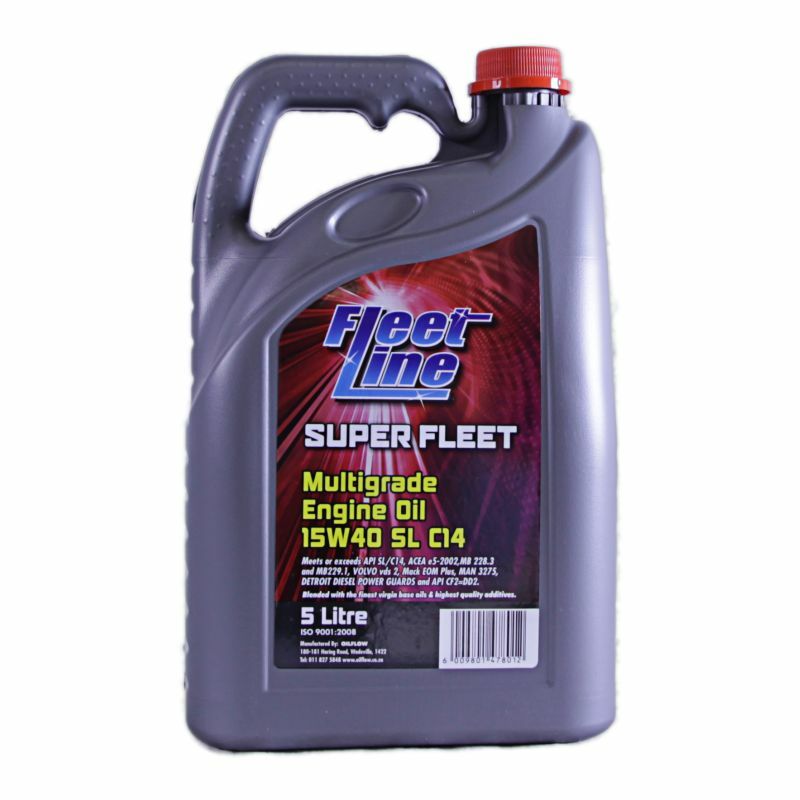 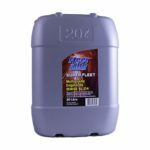 Superfleet15w40 SL/CI4 is the latest generation high performance diesel engine oil(HPDO) designed for the adverse conditions and requirements of the South African market. 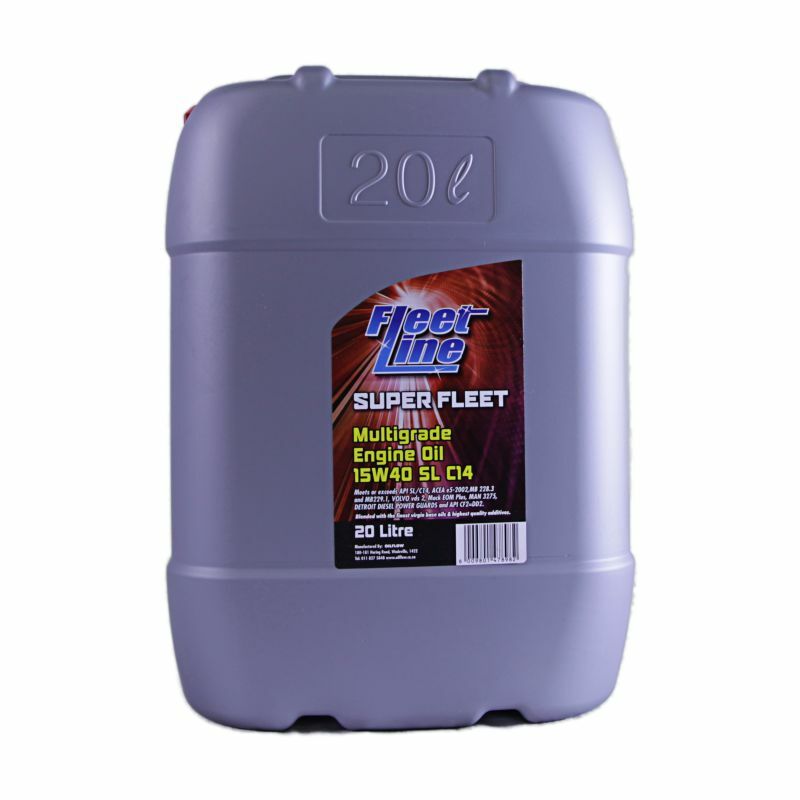 It can be used in systems having the exhaust gas reticulation or catalytic converter. 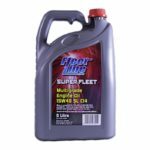 It is designed for powerful vehicles working in cycles of big individual mileage.